Even if you are not gambling for the money, it is one of the best ways to while away your precious time. At Sky Vega Casino, you can rest assured of an adrenaline filled experience that will leave you longing to play again. To join Sky Vegas Casino, simply visit the website and complete a 3-step sign-up process. In the first step you will enter your personal information, the 2nd step is for account set up and the 3rd step is for deposit and payment setup. Once you are signed up, you can start your adventure straight away. Any new member gets a small amount of welcome bonus completely free... even before you make a deposit. On top of the free bonus there are bonuses on further deposits. 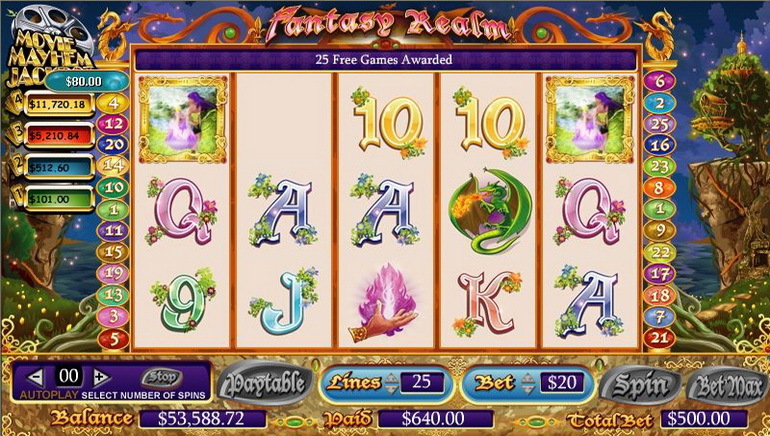 Sky Vegas Casino is also unique in a way with certain games contributing more than others towards your final bonus. 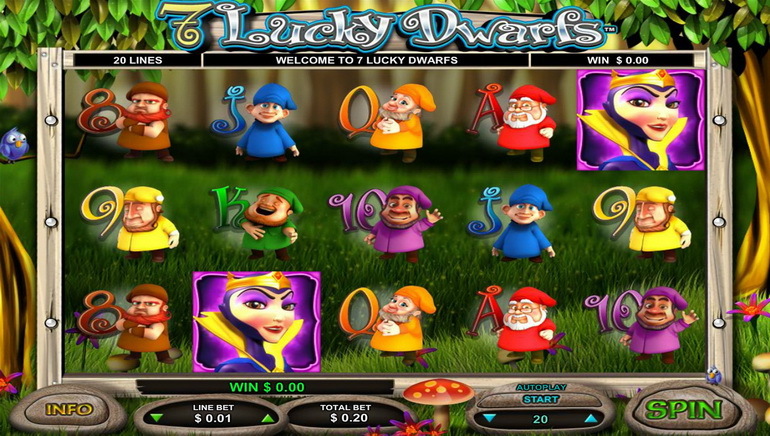 Slot games for example contribute a good amount towards the bonus; Instant-win games contributes a lesser percentage with table games contributing the least. 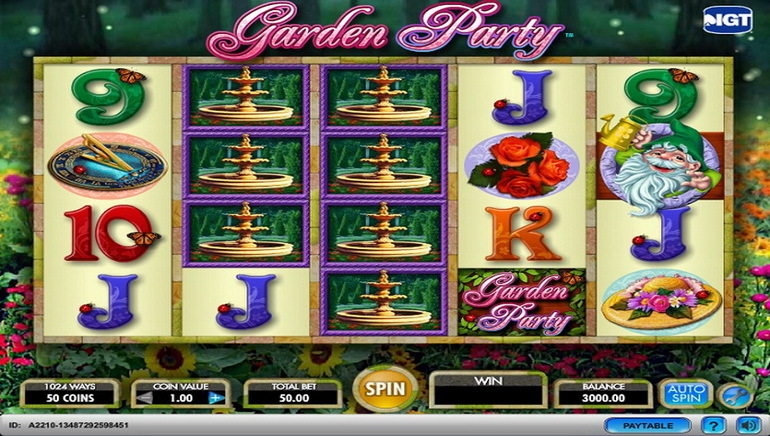 The Casino also has well paying jackpots such as Sky Millions and Millionaires club jackpots. Players can choose from a variety of Roulette, Blackjack, Live Casino, Mobile Casino, Show Stopping Slots Table Games and Instant-Win games. Some of the most popular games on Sky Vegas Casino are Kingdom of Titans, Spartacus, Elvis, Ruby Slippers, Cluedo Classic, Bruce Lee and Hearts of Venice. Since the deposit methods are already set up in step 2 of the sign-up process, all you have to do to deposit is log into your account and complete the process online. Payments can be made via Visa, PayPal, MasterCard, Skrill and Neteller. Transactions are very secure. Sky Vegas Casino has a robust customer support system with a lengthy FAQ section that answers almost any lingering query. You can also get in touch via phone, e-mail and chat.